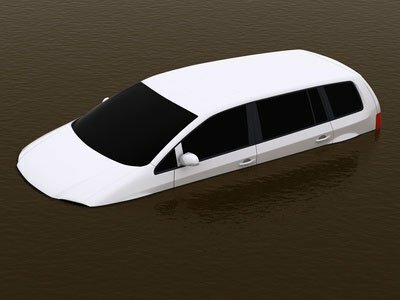 How to Avoid Flood and Water-Damaged Cars - autopom! Every year, hundreds of water-damaged cars find their way to the used market where unsuspecting buyers think they are getting a good deal for the vehicle of their dreams. Unfortunately, the dream often turns into a nightmare. Torrential rains, hurricanes, and other natural disasters have led to unprecedented flooding across North America, leaving behind thousands of soggy, water-damaged cars. 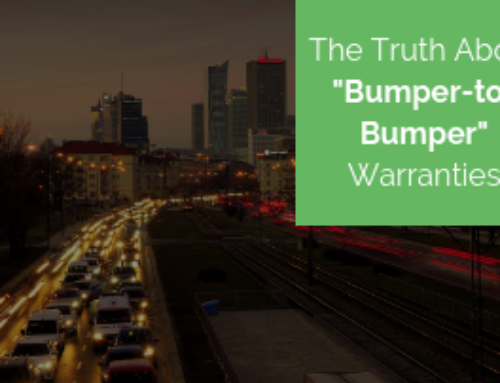 In most cases, these vehicles are considered unrepairable by insurance companies, but some manage to slip through the system and end up on used car lots, often several states away from their original home. While water-damaged cars may look and even run fine, appearances can be deceiving. Water can leave lasting consequences, and once a vehicle has been a victim of a flood, there is very little chance that it will ever be the same again. As residual moisture works away at electrical components, systems will start to fail, leaving you with astronomical repair bills and a vehicle with a painfully low resale value. Not to mention the rust, rotting, and mildew. It may take weeks or months, but the secret will come out and the effects will eventually become evident. 1) Do A Smell Test. When carpet and upholstery get saturated, it is difficult to dry them quickly, especially in certain spots such as under the seats or in the footwells. As the moisture sits, it begins to form mold or mildew which can be very difficult to get rid of completely. If you smell a musty, moldy aroma when you get into the vehicle, this is a good sign that the car was a flood victim. Also be suspicious if there are strong air fresheners, as these may be used to cover up offensive odors. Lift the carpets if possible (especially in the trunk and under the spare tire well), check under the seats, and examine any other hidden areas for possible mold formation. If you are uncertain, remove any air fresheners, close all the windows and doors and see what the car smells like after being closed up for 10-15 minutes. 2) Look For Water Lines. Examine the inside of the trunk, wheel wells, and headlights/brake lights for any lines that may indicate how deeply the vehicle was submerged. This will give you a better idea as to which components may have suffered severe damage and which ones may be salvageable. 3) Check For Dampness. As already mentioned, some areas are difficult to dry and moisture will become trapped. Peel back the carpet if possible and feel for any dampness. Check the glove compartment, the trunk, and under the seats. Beads of water inside the dome light, headlights, or taillights may also be a warning sign, as can foggy mirrors or instrument panels. 4) Look For Corrosion. When metal is exposed to water, rust is a natural result. A little corrosion on an older vehicle is normal, but be cautious of rust in high or unusual places such as the heads of screws and fasteners, door hinges, trunk latches, or hood springs. Use a mirror to look under the seats, check for rust under carpets (particularly under the pedals and in the area below the spare tire), and examine the bottom of the doors for any signs of abnormal corrosion. 5) Look For Dirt Or Debris. Flood water isn’t usually clean so it will often leave behind debris such as silt or mud that even the most conscientious detailer can miss. Examine all the little crevices inside the glove compartment, around the wiring, along the seat tracks, under the dashboard, and in the wheel wells. 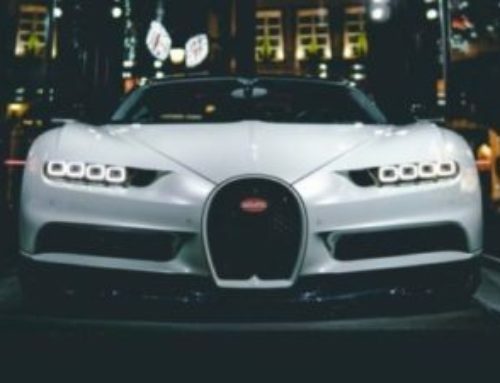 You may also want to check under the hood for any accumulated dirt, although most of the obvious debris will probably be removed by any smart salesperson. To spot signs of a water damaged car you will likely have to be a little more diligent in your search. 6) Examine The Interior. Look for stains, faded spots, or watermarks on upholstery, carpeting, and dashboards. Also beware of new interior components: Does the carpet fit loosely or look like it has been replaced? Do the carpet and upholstery match? Are there any slight color changes or areas within the interior that appear mismatched? If you notice any discrepancy, be sure to ask the seller for an explanation. 7) Check All Electrical System. Electrical system damage is usually the most common – and often the most expensive – result of water exposure. Unfortunately, it can also be the least obvious and may take a while to appear. The car may run fine for several weeks or months, but you will eventually have to deal with costly repairs. Just because everything works today is no guarantee that you won’t have problems down the road. All you can do is check every electrical system carefully for any current signs of water damage. And after you have checked once, check again! Bend the wires under the dashboard. Wet wires become brittle once they dry so if they are soft and bendable, it is likely that they have not been exposed to excessive amounts of water. Do all the dashboard warning lights illuminate properly? Does the heating and air conditioning system work properly? Do the cruise control and windshield wiper systems work? Do the lights and turn signals work? Does the radio function properly without any buzzing or other sounds that may indicate water damage? Does smoke appear or is there a burning smell when using any of the electrical systems? Do the 4WD, ABS, Traction Control, or other safety features engage/disengage properly? 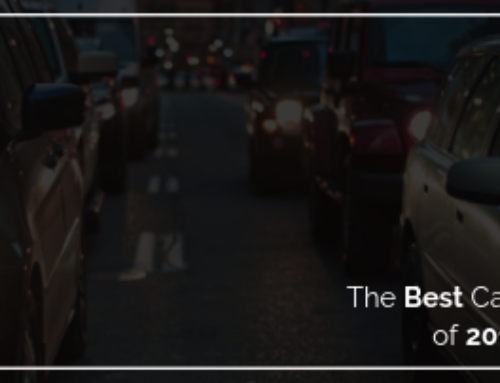 8) Get A Vehicle History Report. Water-damaged cars are supposed to be reported, so use the VIN number and order a vehicle history check that should tell you everything you need to know, including accidents, number of owners, and insurance claims. 9) Visit A Trusted Mechanic. A qualified technician will know what to look for, so if you are uncertain, it is best to take the vehicle to a trusted mechanic to have it thoroughly inspected. Repair facilities have the tools to remove wheels, perform diagnostics, and check components that you may be unable to do yourself. It may cost you a few dollars, but the money you will save by avoiding water-damaged cars could be worth the extra expense. 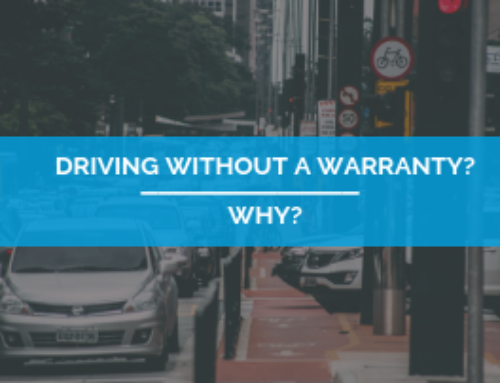 It takes very little water to cause a lot of damage, and some dealers are very good at hiding or removing the evidence of water-damaged cars. New carpet, new paint, and a good detailing job can fool many buyers, so to avoid being scammed, you need to do a thorough inspection and make sure to further investigate anything that appears suspicious. Ask about anything that seems unusual, and if you don’t get a satisfactory answer – walk away! If the vehicle checks out and you have determined that it is free of water damage and you’re thinking of buying the vehicle, you will want to check to see if it is eligible for a vehicle protection plan. 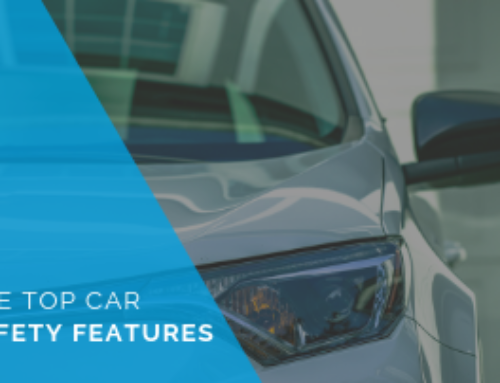 A vehicle protection plan from autopom! can provide you with peace of mind and protection from mechanical and electrical failure for years after the manufacturer’s original warranty expires.